Sao Paulo,Bzail,M&T EXPO,2018,BVEM waits for you here. Sao Paulo,Bzail,from 5th to 8th June,2018 M&T Expo is coming. 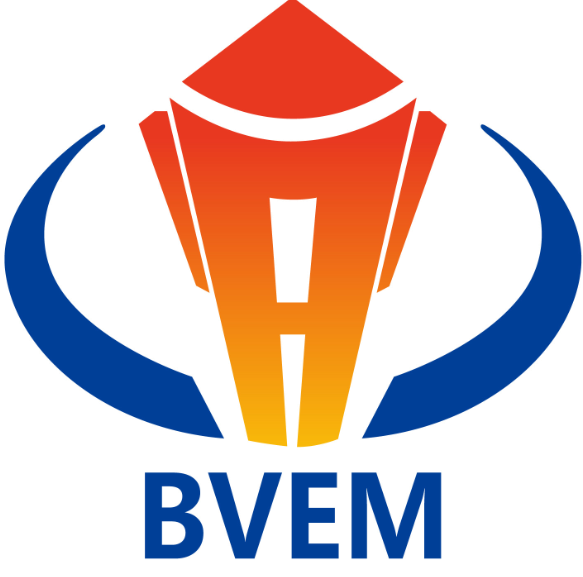 BVEM(Beijing vibroflotation engineering machinery co., LTD.,) will be there with warm and smiling reception. 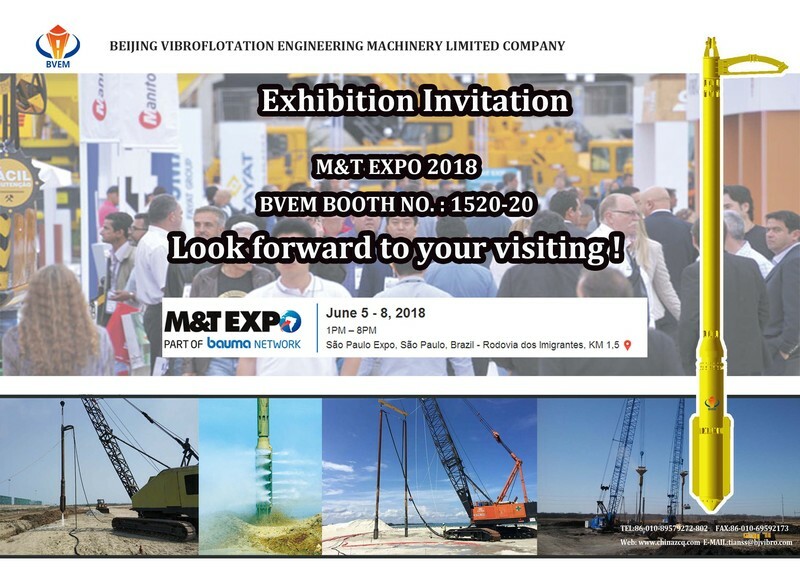 Getting full preparation for this exhibition,BVEM will give a live allround show and display of the vibroflotation products as well as the construction process. The experts will also give you a professional explanation on full of knowledge of vibroflotation technique (vibroflotation principle, equipment selection, vibroflotation design, vibroflot assembly and commissioning as well as construction process). M&T Expo is the largest trade show in its segment in Latin America and receives visitors from all the countries on the continent who expect to find equipment and machines for their projects here. The network is at M&T Expo – meet professionals and refresh your contacts at the trade show that receives over 54 000 qualified visitors. It is the perfect place to acquire knowledge about the new technologies and to receive information about the construction and equipment market. “New technologies and trends can be seen, and the fair is an opportunity to strengthen the segment. Today the fair is a reality in the Latin-American level and is one of the four most important fairs in the world”. As the largest manufacturer of completed vibroflot equipment in Asia, BVEM’s enterprise mission is "outperform to serve vibroflotation",. Welcome and look forward your coming.